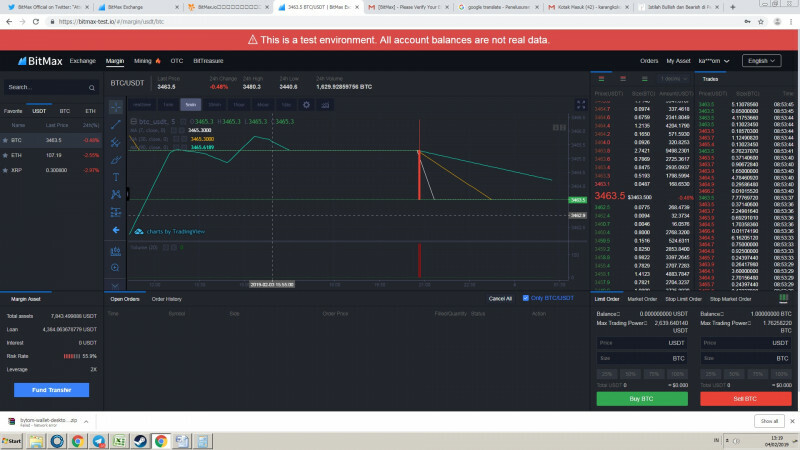 When I log in to the Bitmax Testnet account here, I can not wait to write an e-mail and fill in the e-mail. and confrim password. Then you will enter the front page, and you will be able to test the results of the tests. I have improved for the convenience of traders going forward. I am bored for traders like me. Maybe that's all I find useful.